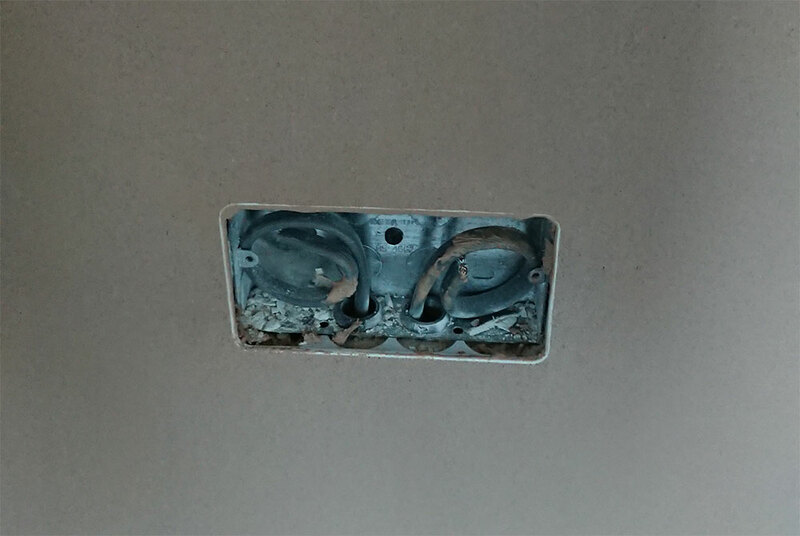 Socket beads are a great way to ensure a sharp, crisp finish around your electrical boxes. They provide a reinforced sealed edge around the socket when plastering. These give a great professional finish at a relatively low cost. At Mark Jones Plastering Ltd we are always on the lookout for new techniques and fixtures to make our finish extra special.